India had the last laugh after they thumped Australia in the third ODI to win their first ever bilateral ODI series down under. MS Dhoni proved instrumental for the visitors in all the three ODIs as he managed to score three consecutive half centuries. Skipper Virat Kohli picked a trump player in Yuzvendra Chahal in place of Kuldeep Yadav that did the trick for the visitors in the third ODI. Chahal managed to bag six wickets to restrict Australia for a total of just 230 runs which was chased down courtesy of Kedar Jadhav- MS Dhoni partnership. India celebrated in a convincing fashion after Virat Kohli continued the trend of handing over the trophy to a youngster in the team and this time the duties were shared by Mohammad Siraj and a shy Vijay Shankar. 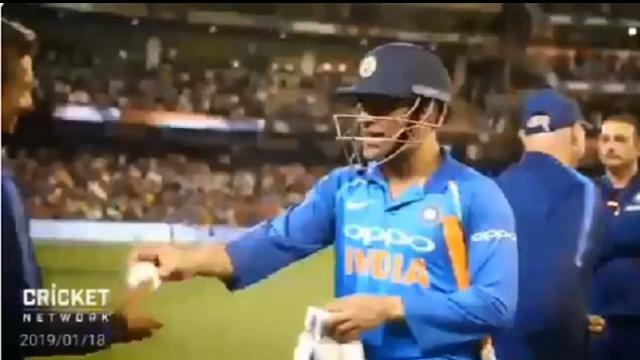 Gavaskar slammed Cricket Australia for giving just a mere 500 dollar check to both MS Dhoni(man of the series) and Yuzvendra Chahal(man of the match). The former skipper said that the board gets handsome amount of money from TV rights which is sold for a huge amount courtesy of the talented cricketers. Its worth mentioning that the amount will not be credited to the players rather it will go for charity. 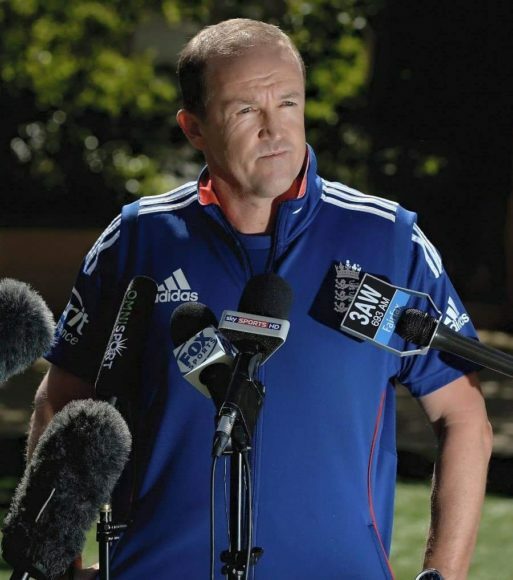 “What is USD 500 and it’s a pity that the team has got only a trophy. They (organizers) earn so much money through broadcast rights. Why can’t they give good prize money to the players? 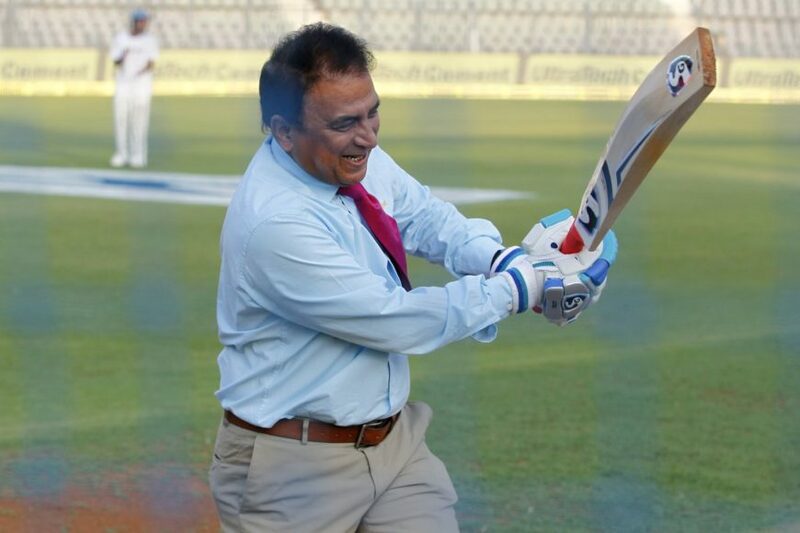 After all, players are the sole reason for the sport getting huge money (from sponsors),” Gavaskar said on post match show on ‘Sony Six’.